Although I do not share all of your religious beliefs, I found your comments on the events in Ferguson, Missouri and subsequent Grand Jury verdict to be so beautiful, eloquent and constructive, I was compelled to write this letter to you. Please don’t stop here. The country needs more people like you. People who are looking for solutions, not scapegoats. People who are looking for kindness, not hatred. People who are looking to unite, not divide. I wish to sincerely thank you, and out of the respect I have for you and what you have written I will make this very brief and just post your great words for others to read. 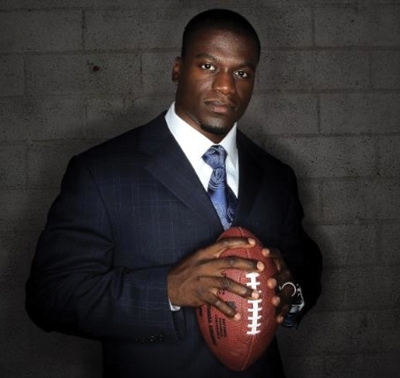 Thank you Mr. Benjamin Watson.